After last week’s preview, the facelifted Lancia Ypsilon has arrived in Frankfurt with several revisions both inside and out. 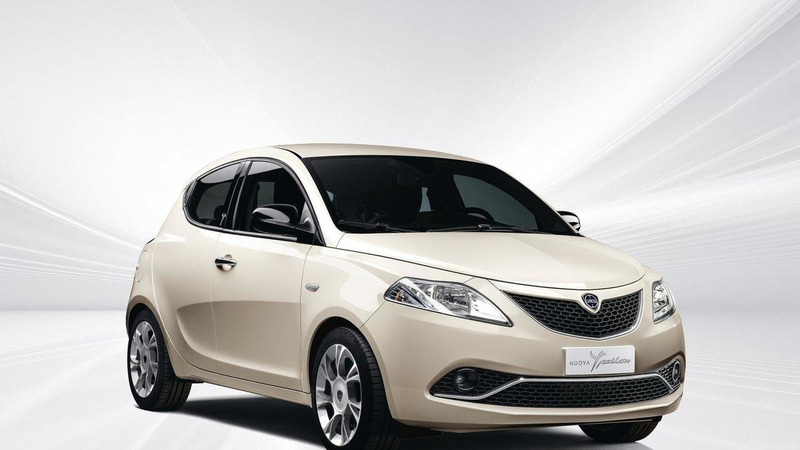 The third generation of Lancia's "fashion city car" has been on sale since 2011 and now it has a new front bumper, updated front grille and bigger fog lights while at the back there's a body-colored insert in the lower area of the bumper. Customers will be able to order fresh Chic Ivory and Blu di Blu paints joining the existing three pastel shades, six metallic hues and a three-coat white finish. More significant changes have occurred inside the cabin where the dashboard now incorporates a 5-inch touchscreen display part of the Uconnect infotainment system that supports Bluetooth hands-free, voice recognition, DAB digital radio and other features. Lancia has also worked on the instrument panels and the gear knob while the central tunnel has been completely redesigned. Other changes include new glove boxes, additional upholstery options, two-tone 16-inch wheels, revised floor mats and many other minor bits and pieces. All of the units meet Euro 6 regulations and depending on selection Lancia is offering a manual gearbox and a semi-automatic transmission. 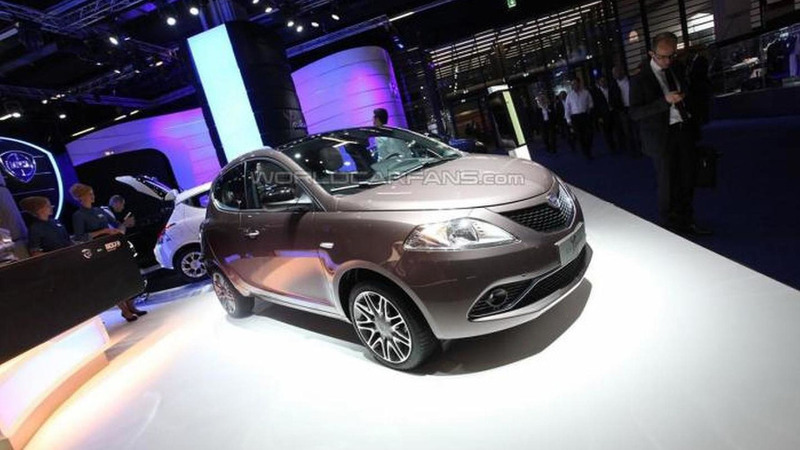 Sales of the revised Ypsilon will begin later this month.